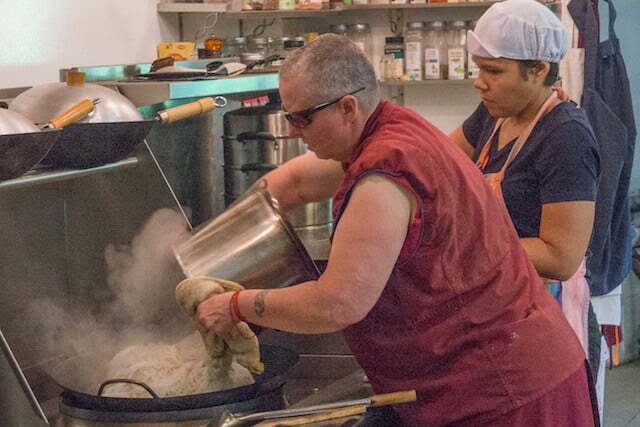 The Compassionate Kitchen, a new book by Ven. Thubten Chodron. Ven. 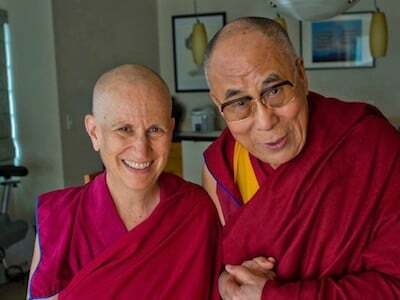 Thubten Chodron gives a line by line commentary on “The Foundation of Buddhist Practice,” co-written with His Holiness the 14th Dalai Lama.